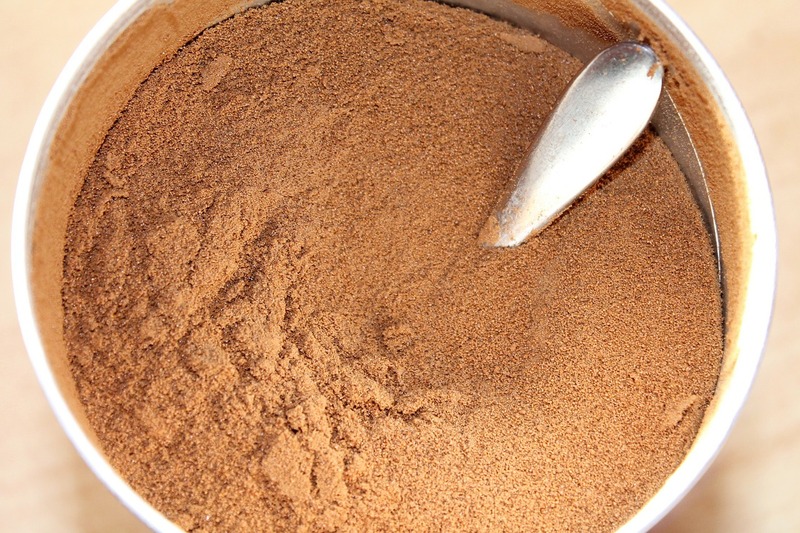 Powders are a common formulation format in a wide number of industries ranging from cosmetics to healthcare, foods, agrochemicals and pharmaceuticals to name but a few. Even if the final format is not a powder per se, powders are an important intermediary in the manufacture of granules, tablets and even suspensions. In the latest of the iFormulate Introduces webinars, iFormulate’s Dr Ian Jolliffe and Dr David Calvert take a look at the issues surrounding powders and granules and explore where bulk and surface properties are key for understanding powder flow and segregation. Ian and David also explain how an understanding of powder properties can lead to better definition of critical quality attributes and hence lead to a quicker and more optimum formulation design.